As the largest, most diverse island in the Hawaiian archipelago, the Big Island continues to amaze visitors year after year. Adventure-lovers travel from all over the world to visit the picturesque shores of the Big Island and to experience its dramatic, breathtaking natural beauty in person. 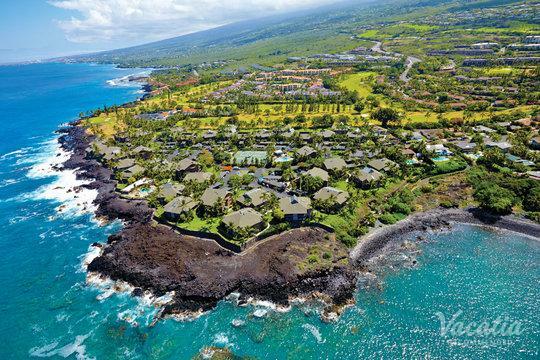 There's no shortage of things to do and see on the Big Island, especially since it's home to a number of top-tier resorts. 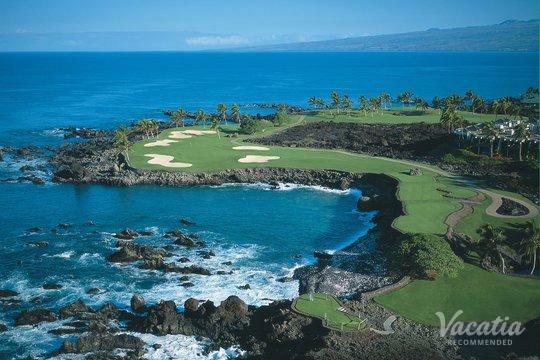 If your idea of a dream vacation includes some time on the golf course, the Big Island is a perfect destination for your next trip. 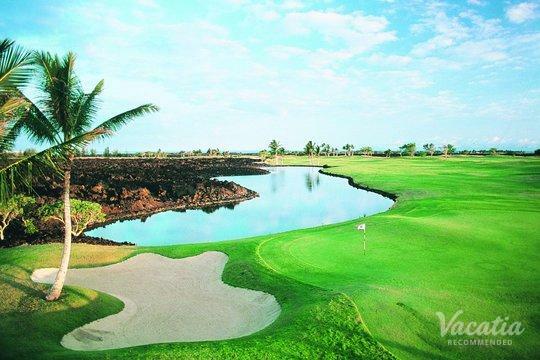 There are several beautiful golf courses on this tropical island where you can carve your own little slice of paradise, and Vacatia can help you book your stay at one of the best golf resorts on the island. 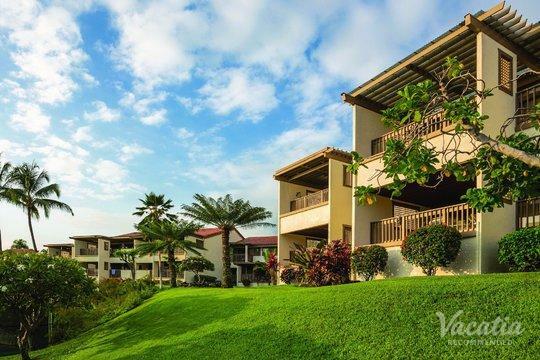 Vacatia provides an impressive selection of golf resorts in Hawaii Big Island, which means that you could step outside of your hotel and find yourself on one of the best golf courses on the island. 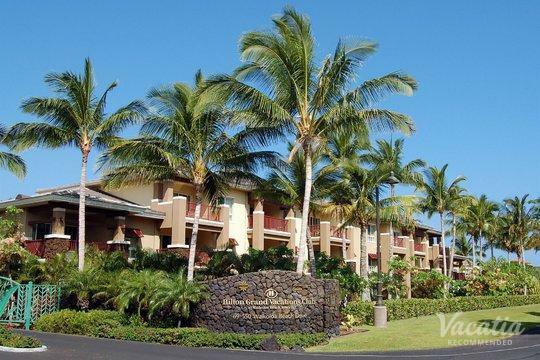 Make the most out of your vacation in Hawaii by letting Vacatia help book your stay at one of the best Big Island golf resorts available. The Big Island of Hawaii is one of the most visited islands in the Hawaiian archipelago, and for good reason - there is no shortage of things to do or see on this beautiful island. 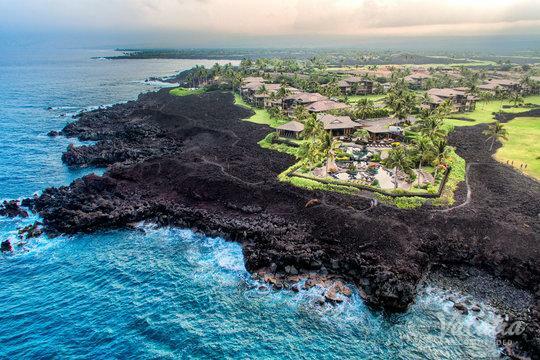 Its postcard-perfect beaches and lush island foliage will take your breath away day after day, and your time on the Big Island is sure to provide you with countless lasting memories. 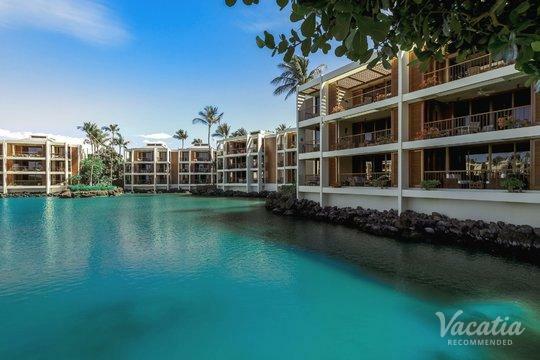 During your time in paradise, you should indulge in your love for golf, as there are numerous resorts in Big Island near golf courses, and Vacatia can help you find the perfect one for your trip. 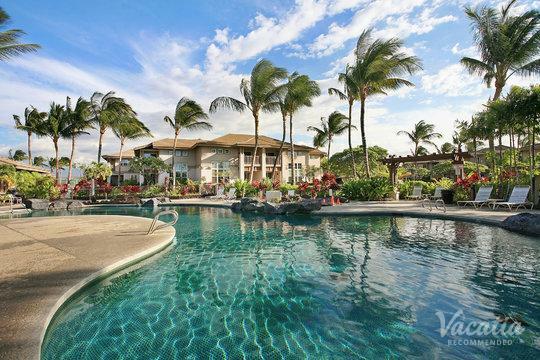 Vacatia strives to provide travelers with quality vacation rentals that offer the desired services and amenities of a resort as well as the comforts and conveniences of a home. When you stay at a Vacatia rental, you will have a fully equipped kitchen where you can whip up lunch after spending the morning on the golf course. Vacatia's properties also provide ample living space, which makes them perfect for couples as well as families. 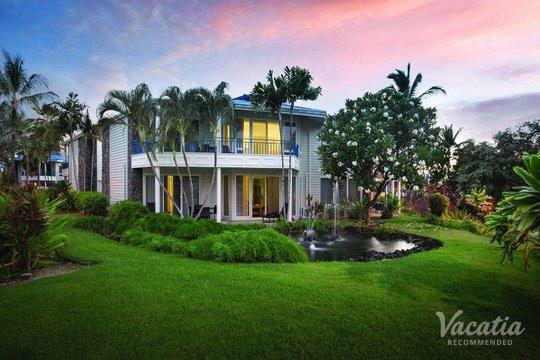 You can make the most out of your time on Hawaii's Big Island when you let Vacatia find your dream home away from home in this tropical paradise. 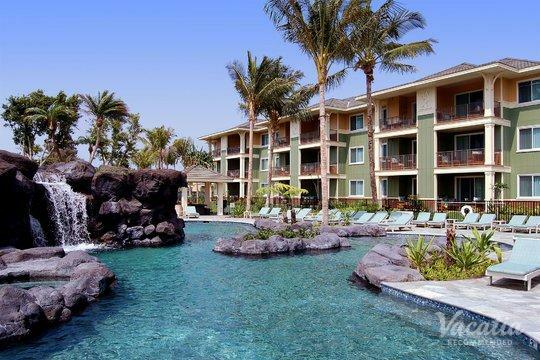 Hawaii's Big Island is so large that it can be difficult deciding which regions you should explore during your stay. Not only does each region offer vastly different landscapes to explore, but they also have very different climates. 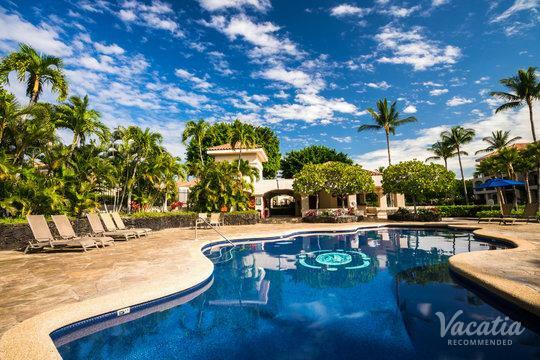 No matter what you have planned during your trip to the Big Island, you're sure to have an unforgettable time. 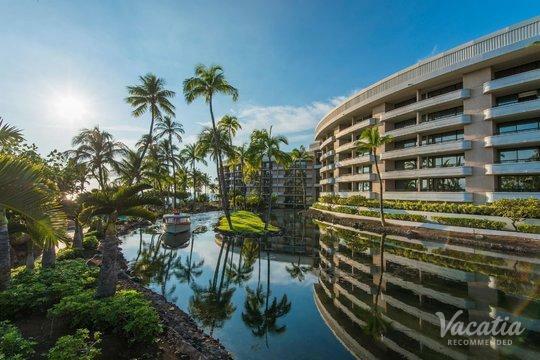 You can spend your Hawaii vacation hiking to stunning waterfalls, exploring volcano sites, and experiencing the beauty of island's many beaches. 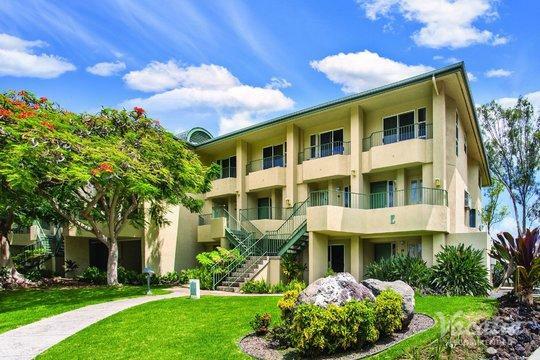 Whatever you have on your Big Island itinerary, you should book your accommodations through Vacatia to ensure that you have the best Hawaii vacation possible.